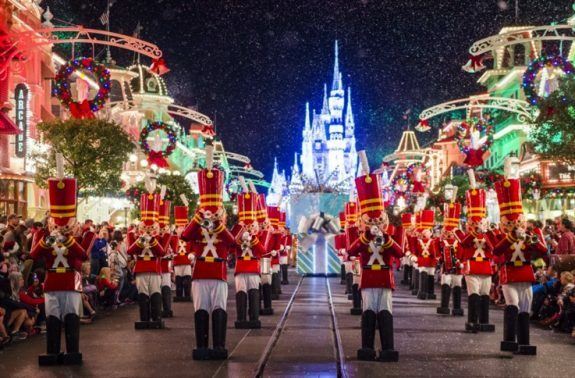 10 Ways The Holidays Get More Magical At Walt Disney World! 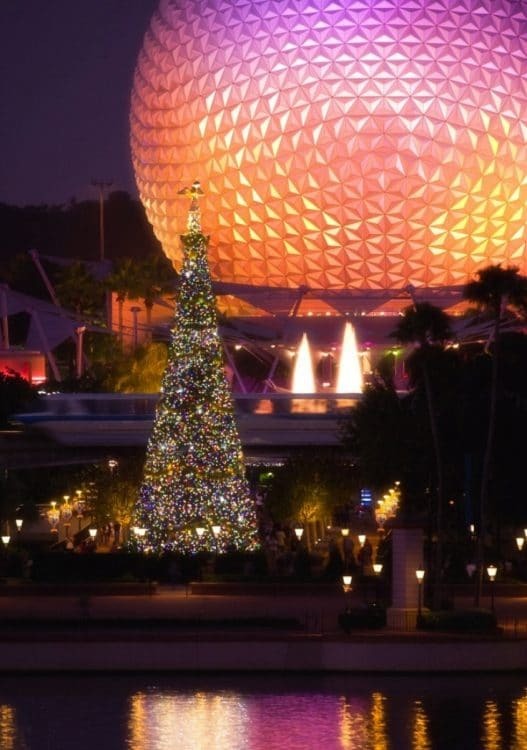 Home » 10 Ways The Holidays Get More Magical At Walt Disney World! Tis the season for beautiful lights, joyous music and dazzling holiday displays. 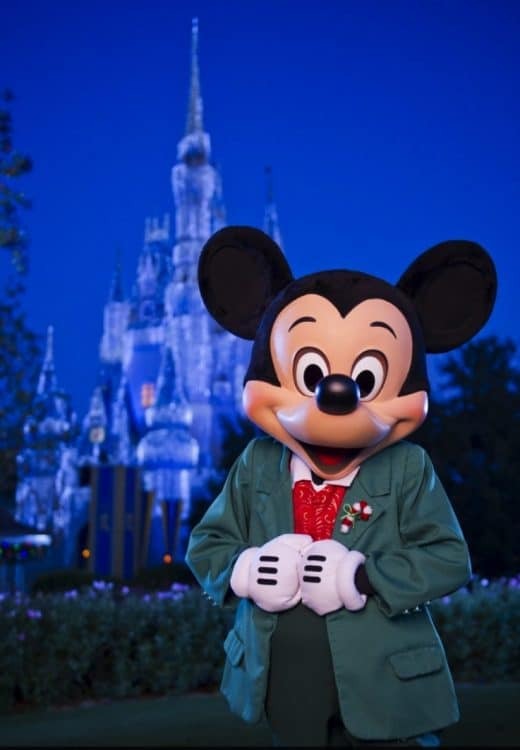 In true Disney style the theme park has created a Christmas party like no other, with joyful music, a shimmering Cinderella Castle, characters in their festive finery and Magic Kingdom Park decked out with so much more magic for guests of all ages. 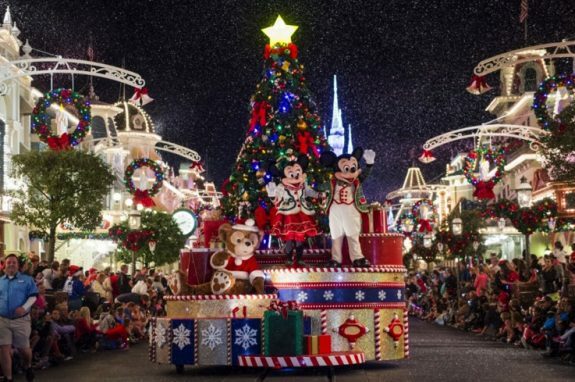 If you plan to celebrate the most wonderful time of the year with Mickey, Santa and the rest of the Disney crew, they have a long list of special holiday festivities going on across all of their parks. Mickey and his pals invite some of their friends over for an unforgettable Christmas party filled with music, dancing, color and fun on the Cinderella Castle Forecourt Stage! The celebration features medleys of delightful holiday songs both classic and contemporary, along with special effects, magical projections and beloved Disney characters including Woody and Jessie from “Toy Story,” Fantasyland friends such as Peter Pan and Snow White. Arendelle royalty and their lovable snowman visit Magic Kingdom Park to help everyone feel the wintry chill in the air and love in their hearts. 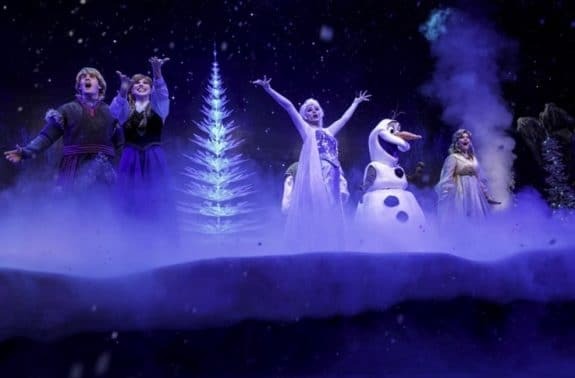 “A Frozen Holiday Wish,” on the Castle Forecourt Stage, features Anna, Elsa, Olaf and Kristoff. As a gift to the kingdom, Elsa lets it go and uses her icy powers to transform Cinderella Castle into a sparkling palace of ice. This holiday nighttime spectacular lights up the skies above Cinderella Castle with breathtaking fireworks and beloved music. It’s lovely weather for a sleigh ride down Main Street, U.S.A. in “Mickey’s Once Upon a Christmastime Parade.” Santa Claus, gingerbread men, elves, reindeer and other friends from the North Pole join Mickey and his pals for the happiest holiday parade. Starting in November Disney’s beloved animated characters on a spirited yuletide adventure to get Santa back to the North Pole in time for Christmas Eve return to Hollywood Studios. 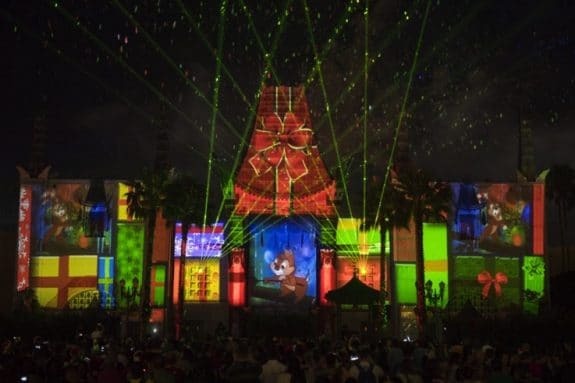 “Jingle Bell, Jingle BAM!” combines state-of-the-art projections, fireworks, special effects and Christmas music to create a dazzling, one-of-a-kind holiday experience for guests – capped by a special message from Santa himself. This new holiday experience features spectacular projections of Mickey, Minnie and other beloved Disney characters sharing their favorite Christmas stories as a snowy Sunset Boulevard twinkles with stunning holiday decorations. 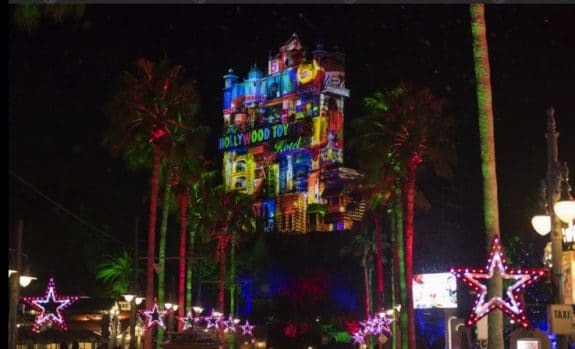 Holiday magic brings billboards to life and transforms the famous Hollywood Tower Hotel into scenes of the season – a giant pile of Christmas gifts, a gingerbread house and a frozen winter wonderland! This experience runs continuously throughout the night. The number of holiday kitchens doubles in size this year to a total of 15, each bringing the flavors of the season to life. New this year, guests can indulge in cookies and desserts at the Cookie Nook located inside the Odyssey complex. Sweet treats include snowflake sugar cookies and a warm apple fritter with cinnamon ice cream and caramel sauce. Over at the Canada pavilion, dazzling delicacies like the Maple Buche de Noel (maple mousse rolled in gingerbread chiffon cake with cranberry sauce and pecan crumble) celebrate holiday traditions from the Great White North. One of the most popular Epcot traditions returns with new celebrity narrators in 2017. Disney legend Kurt Russell is among the newcomers along with Pat Sajak, Matt Bomer and CCH Pounder who join the lineup of returning favorites like Neil Patrick Harris, Whoopi Goldberg and Jaci Velasquez. 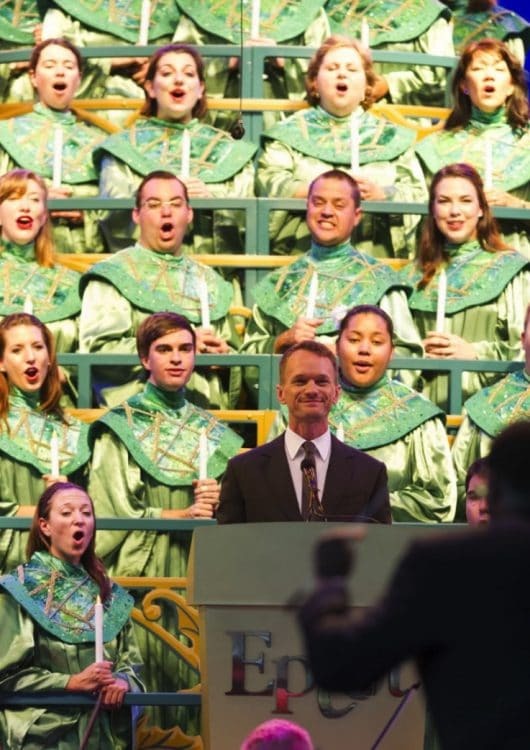 The Candlelight Processional is a retelling of the Christmas story as told by a celebrity narrator accompanied by 50-piece orchestra and a mass choir. 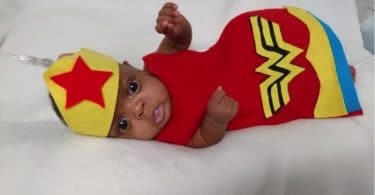 The show takes place at the America Gardens Theatre each evening at 5:00 p.m., 6:45 p.m. and 8:15 p.m. Nov. 24-Dec. 30. Candlelight dinner packages can be reserved by visiting disneyworld.com/holiday. It’s a wild holiday time as decorations around the park frame new day-into-nighttime experiences, including Tree of Life transformations, Kilimanjaro Safaris, Kali Rivers Rapids and Expedition Everest. Guests will be greeted by a dramatic, animal-themed holiday tree, and festive garlands will have the park all a-glow with merriment.